Info: A more feature packed version of the membership system that was built for the Peak Physique and Waites Warehouse Gyms. Chris needed something reliable up and running quickly to help him manage his members as they began to join. We worked together to discuss what was required and to see what could be developed within the time frame. 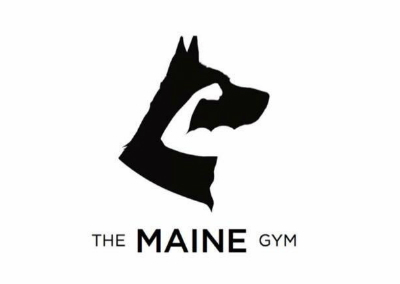 I was able to build on top of the original gym system to create a theme that fit The Maine Gym’s colour scheme, as well adding some new features in line with Chris’ requirements.